Beautiful oceanfront property. So nice we decided to stay longer than planned. Clean nice rooms, easy access to beach. Store n restaurant next to lodge. 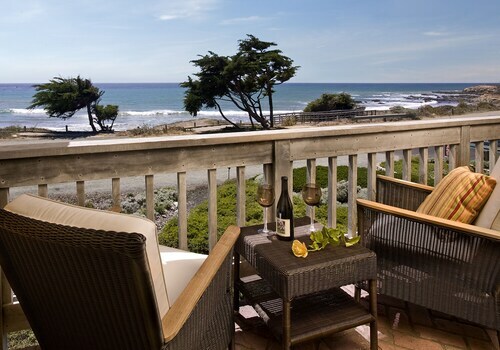 I loved the Balcony and Ocean View! The bed was firm and the TV worked. Location was amazing! Food was very good! The heather in the bedroom made so much noise and clicks that I could not sleep. It was a shame really because the bed was very comfortable. I would recommend if you sleep like a log! Came back to late from the evening tour at Hearst Castle. It was great to have a restaurant right next-door. Close to the Hearst castle. Close to the Hearst Castle and elephant seals on the beach. 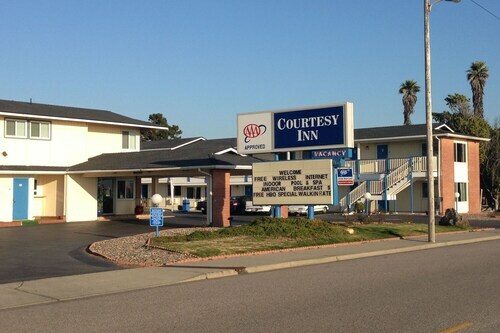 Hotel is on Highway 1, just a few minutes from Hearst Castle, beaches and an historic lighthouse. Hearst castle is very close, also ragged point is about twenty minutes away and is great for sunsets. Just past Hearst Castle about 5 miles is an elephant seal colony viewing rest stop. Hearst Castle is located in a historic area of San Simeon known for its beautiful ocean views and array of dining options. 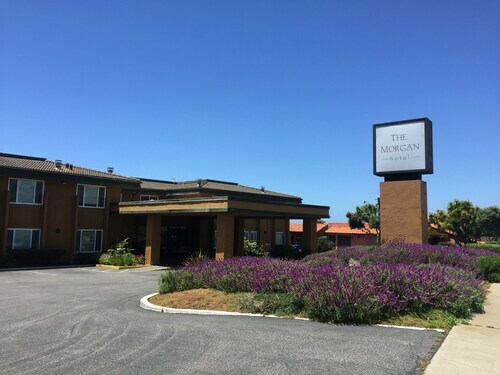 San Simeon is home to 15 hotels and other accommodations, so you can find something with the amenities you're looking for. After you've visited Hearst Castle, you can explore everything there is to see and do within just a few miles of the area. 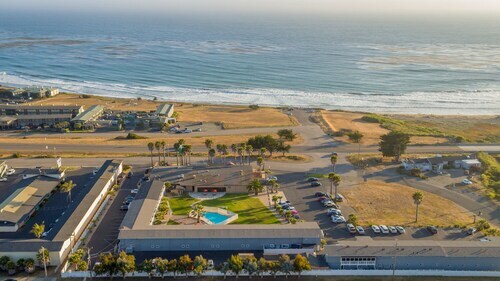 If you want to see more of the surrounding area, you might plan a visit to Coastal Discovery Center at San Simeon Bay and San Simeon Pier. You might also stop by Moonstone Beach Park, located 8.7 mi (14 km) from Hearst Castle, or Hearst Ranch Winery which is 3.2 mi (5.1 km) away.